Total Run Time: 93 mins. 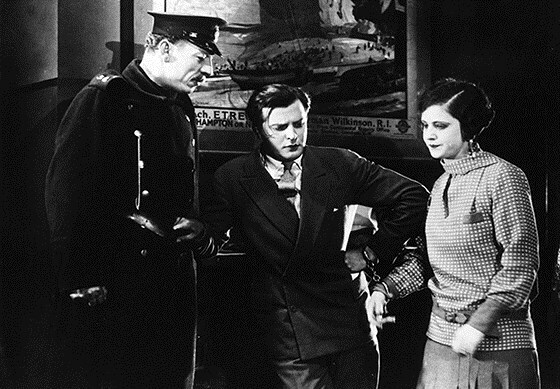 Based on the hugely successful stage play by Arnold Ridley, The Ghost Train employs a variety of techniques, from animation to superimposition, that highlight Hungarian director Géza von Bolváry’s visual approach to storytelling. But for all its foreign influence, The Ghost Train remains singularly British in its humor and eccentric characters as it tells the story of travelers stranded overnight at a dubiously haunted train station. The extant print of the film comes from the British Film Institute but has French intertitles! Live musical accompaniment by Stephen Horne and Frank Bockius, with live narration by Paul McGann.